Do you feel devalued? Are you tired of feeling not good enough? Are you scared to express how you truly feel? Do you know how to honour what you need? Do you know what it means to be true to who you are? Do you feel that others don’t see your true self? Each person has a quality of being within them that is unique. What would the experience of your world be like if you stopped criticising yourselves for not conforming to the standards of society? Imagine if during your journey towards embracing (honouring your inner goddess) you not only uncovered your feminine power but you began to experience, live and relish the variety of aspects of the women within you. I have always been very judgemental of the feminine expression of myself. Part of the human journey is uncovering all the aspects of ourselves where we put pressure on ourselves to be better. The lesson here to is bring into our awareness that the more we criticise ourselves, the less all the different parts of who we are want to come up and as a consequence there is an emotional build up within that manifests as a feeling of constant pressure that we aren’t good enough. When we create a picture of the perfect women, a picture of what perfection looks like and what we perceive ourselves to be and this isn’t the way we want it to be, we feel anxiety. This anxiety is a message from our soul. 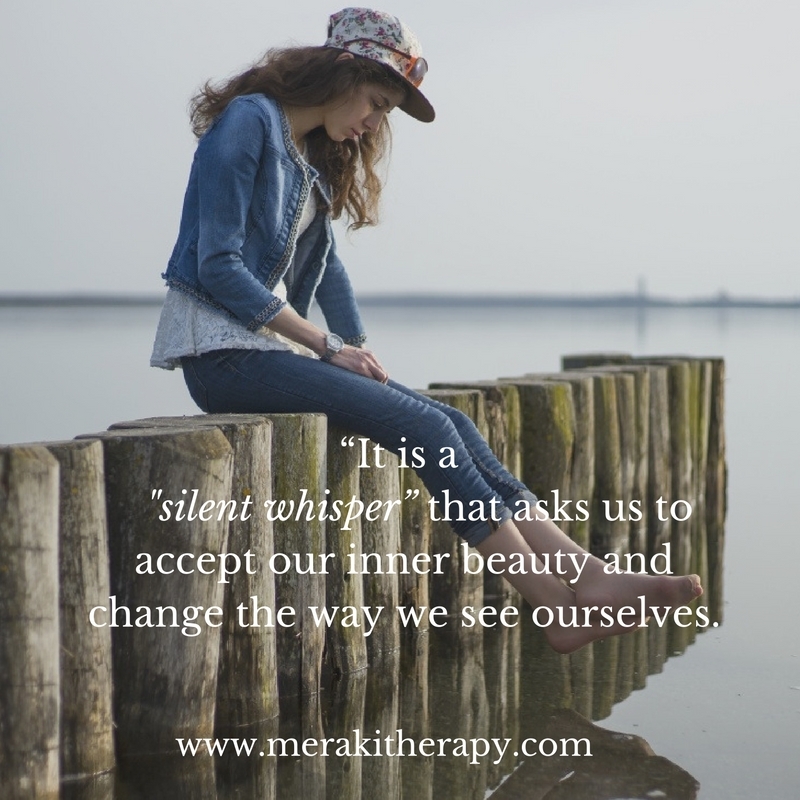 It is a silent whisper that asks us to accept our inner beauty and change the way we see ourselves. When we do this, we naturally create balance within. We don’t need to put pressure on ourselves. 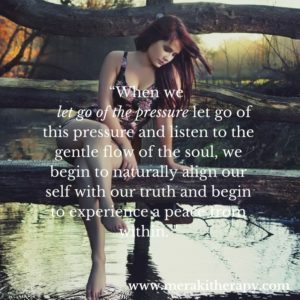 When we let go of this pressure and listen to the gentle flow of the soul we begin to naturally align our self with our truth and begin to experience a peace from within. Look at people and situations as opportunities for you to seek within the ability to find the live expression of your feminine identify. How do the experiences in your life make you feel ‘not good enough’? To experience and live our true feminine identify we need to uncover the different parts of the divine goddess within each of us. To live in balance we need to honour all the aspects of our feminine expression. 1. The mother of the child: When you are hurt how do you talk to yourself? Do you criticise yourself, tell yourself to act in a way that is in accordance with how society expects you to act or do you honour that which you need? How do you speak to your inner child, with love and gentle encouragement or with self-criticism? 2. The daughter of a mother: Do you respect that you are doing the best that you know how to? Do you respect and honour the words of your own guidance or do you question and disrespect who you are? 3. The partner that is complete: Do you embrace the Ying and the Yang within yourself. Do you allow other people to have control of your emotions, do you give your power over to others or do you protect yourself from the energies of others and always look within to make yourself feel complete? 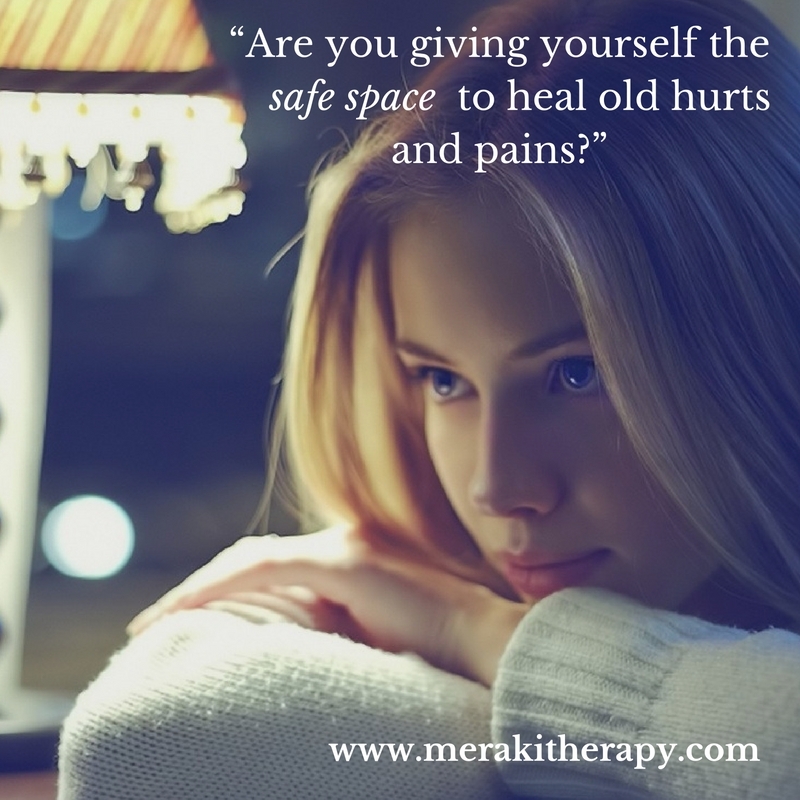 Are you giving yourself the safe space to heal old hurts and pains? Are you honouring your needs as they unfold? Are you putting a band aide on the problem or are you allowing yourself the space to heal on a deeper level where true healing takes place? 5. The teacher: Are you telling yourself what to do or are you living by example? Are you scolding yourself for not doing ‘well enough’ or are you respecting the learning process of your soul lessons? 6. The dancer: What steps are you taking in your life? Are you listening to the music within your heart and following the rhythm of your heart beat or are you listening to the drum of society? 7. The poet and writer: How are you creatively expressing yourself? What sets your heart on fire? What makes your heart sing? 8. The listener: Are you listening to yourself and others from the critical mind, the conditioned beliefs of society or are you listening from your core, your soul that knows that the only truth there is love and that all else is a perception that has been created by your beliefs. 9. The women of peace: Do you live in the awareness that you are not what others say? There is no insecurity. We don’t find our security in the views of others but in the belief that we have in ourselves, it is in this space that you experience inner peace. Have fun uncovering, discovering and living the new aspects of who you are. Relish the feeling that you don’t need the validation of others to live the magic of the source of your being. Discover how to embrace all the aspects of who you are today by connecting with Meraki Therapy personally.